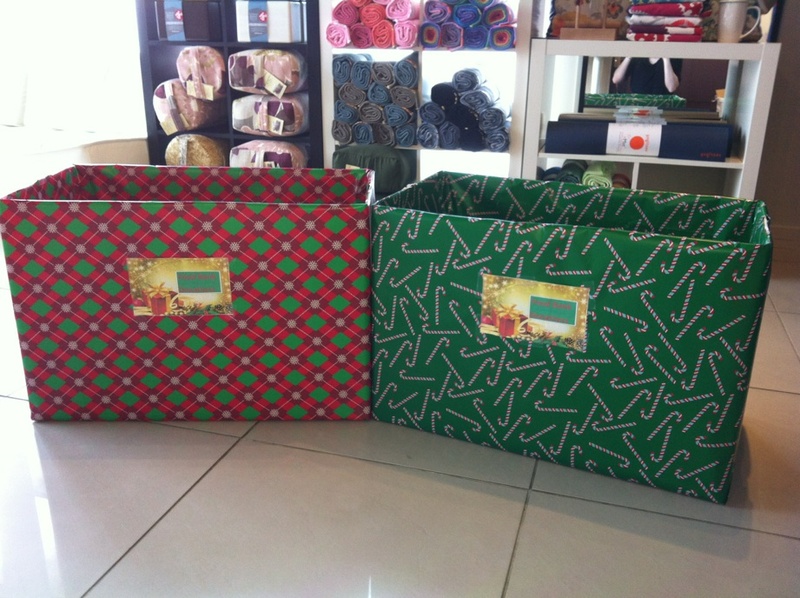 For the entire month of December, Yogalife Studios will be taking food bank donations. Feel free to bring any non-perishable items down to either location! Each month, more than 15,000 people receive hampers from Edmonton’s Food Bank or one of the over 190 agencies, churches or food depots with which we are affiliated. The Food Bank also distributes food to more than 300,000 meals and snacks each month. Approximately 40% of clients served are children under 18. When individuals call the Food Bank looking for assistance, they are asked questions about their situation such as their name, address, family size, source of income, and what has happened that has left them short of money and food. During this process, the individual may be provided with information on other helping agencies or groups such as low-cost housing, collective kitchens, free meals, free or low-cost household goods or clothing, a food co-op, employment information (resumes, access to fax and phone), Health For Two (pre-natal health connection), emergency shelters and immigrant services. In 2011, more than 40,800 volunteer hours were contributed. - Volunteers assist in warehouse duties such as sorting, repackaging food and packing food hampers. They also act as ambassadors for the Food Bank at special events and fundraisers.We rely on your donations to continue our work. ***Although they are funded through the United Way they do not receive funding from any level of government. SO, you can also donate online, in-person and by mail or phone –780.425.2133. If you can't make it into one of the studios, you do have options to donate! Thank you for consideration being a part of our cause!